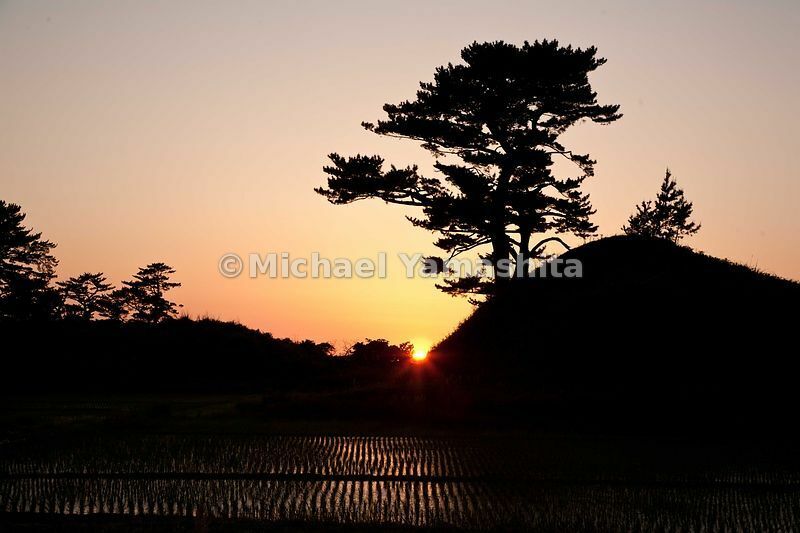 MichaelYamashita | Japanese Cedar forest at Mt. Yahiko, part of Quasi Nat'l Park. Basho visits here to see the famous shrine, located here at the base of the mountain. 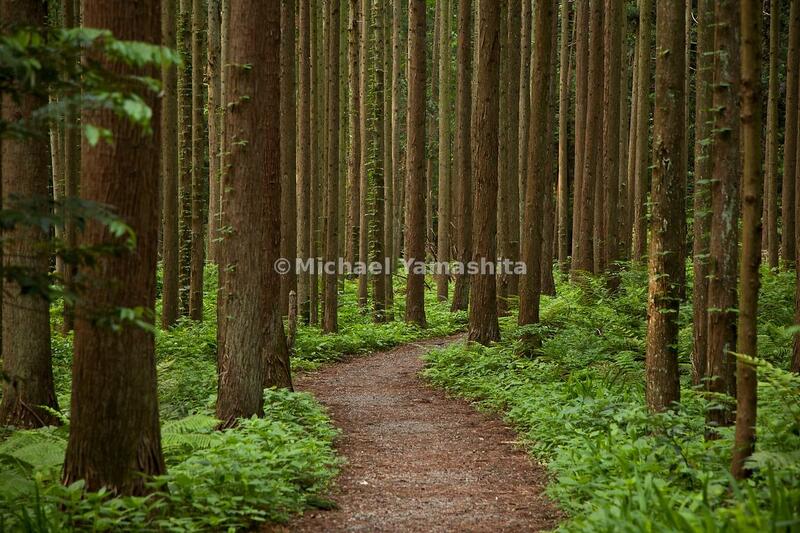 Japanese Cedar forest at Mt. Yahiko, part of Quasi Nat'l Park. 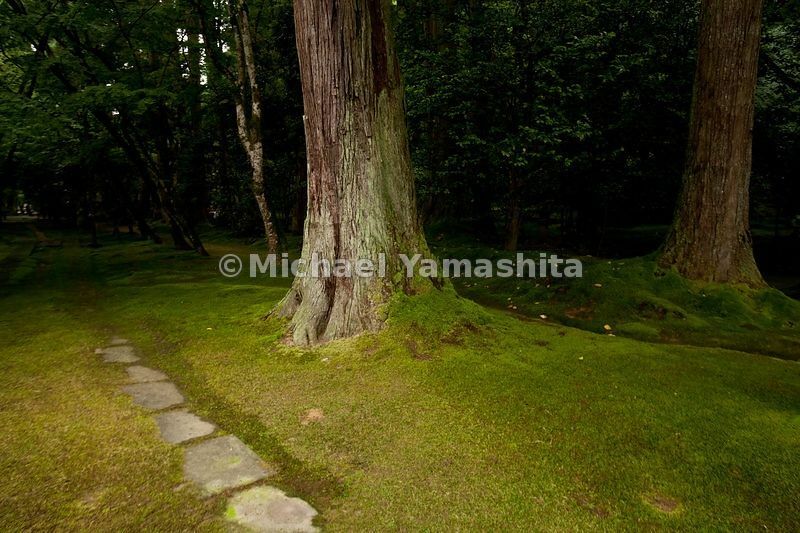 Basho visits here to see the famous shrine, located here at the base of the mountain.